It is an honor to be presenting this “Dairy of Distinction” to you. 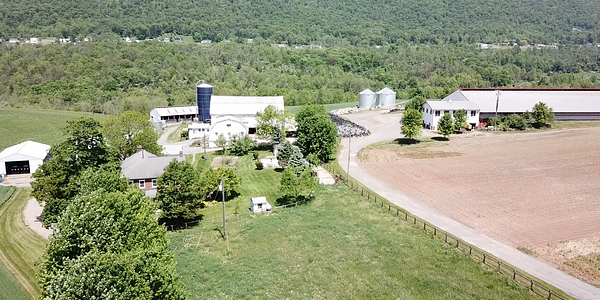 Established in 1983, the Northeast Dairy Farm Beautification Program recognizes the hard work and dedication of dairy owner/operators who have attractive, well-kept farms and promote a good dairy industry image. We have been marketing farms throughout Central PA for 42 years. 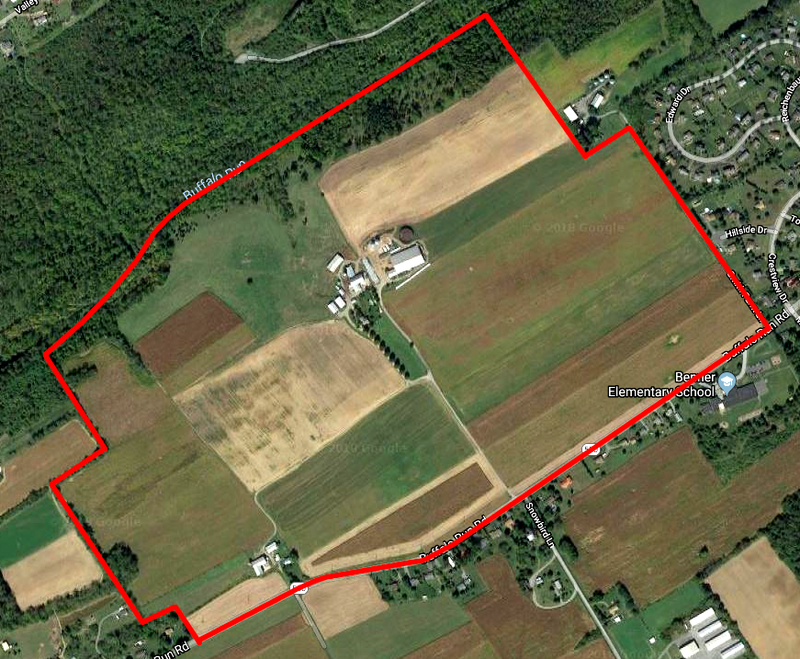 This is one of the two best farms in Centre County with respect to soil quality that we’ve ever had for sale. Of the 237 total acres, 193 acres are tillable. The tillable acres are mostly very good to excellent quality soils such as Hagerstown silt loam, Hagerstown silty clay loam, Hublersburg silt loam, Lindside, and Clarksburg silt loam. The main farm buildings are away from road traffic. Transportation to and the farm is excellent through the highway system and the University Park Airport. There is a small amount of stream frontage in the back of the farm in the pasture area. A small portion of the farm is at the stream is in the floodplain. The “state of the art” dairy facilities include a Double-8 Herringbone parlor. 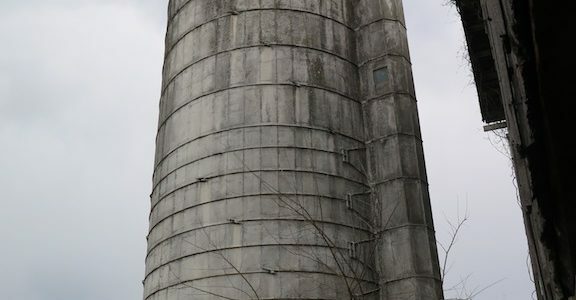 Two bunker silos measure 27’x45’ and 45’x210’. The free stall barn measures 92’x112’. It originally had 180 free stalls. Approximately 100 free stalls were removed and the area converted to a bedded pack. There are additional dairy facilities and grain storage, as well as a second set of buildings including a second brick home, and a second two-story bank barn. There is a Conservation Easement on the majority of the farm. 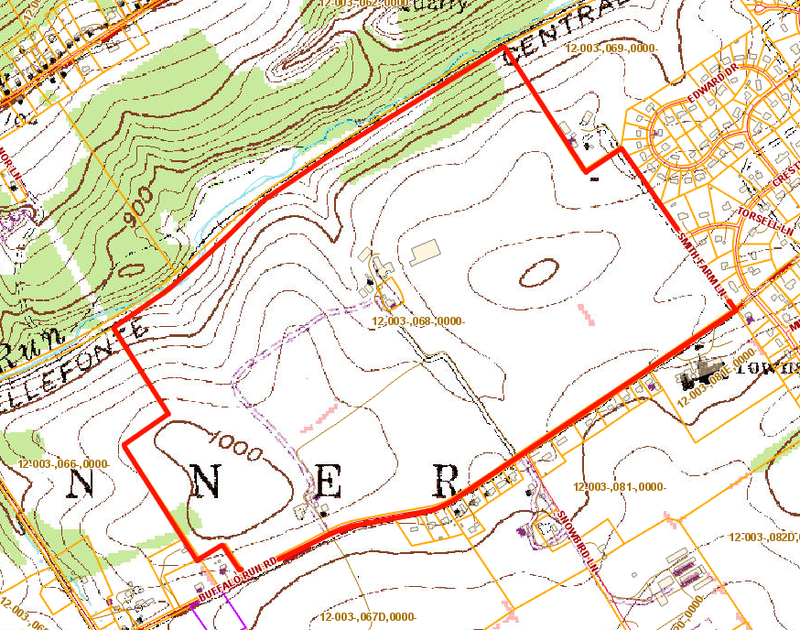 Zoning: R-2 Residential A new zoning ordinance is in process.